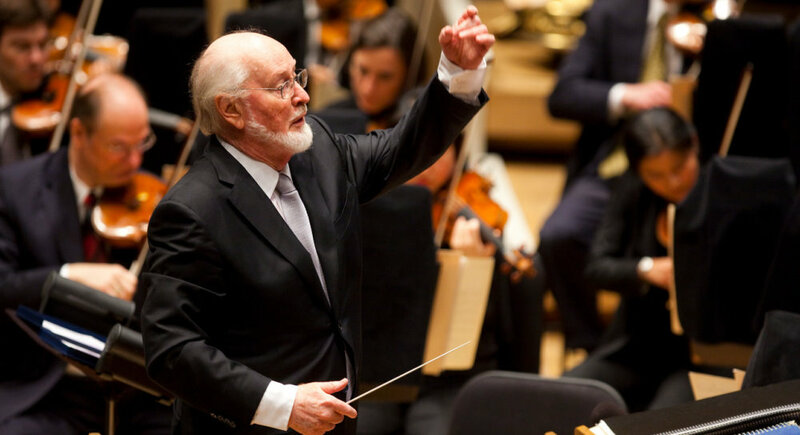 While he was very much missed on Friday night at the Royal Albert Hall, the music played on and superb news comes to us via Fantha Tracker Patty Hammond via Soundtrackfest that John Williams is on the mend. 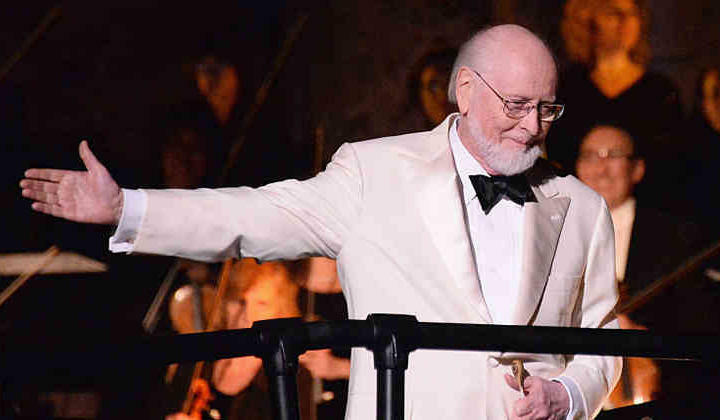 John Williams is recovering well from his illness (read news), and will return to Los Angelesnext week, according to information provided by Mike Matessino, producer and close friend of John Williams. Great news for all the fans of the maestro, who watched with concern his evolution, and were waiting for favorable news. 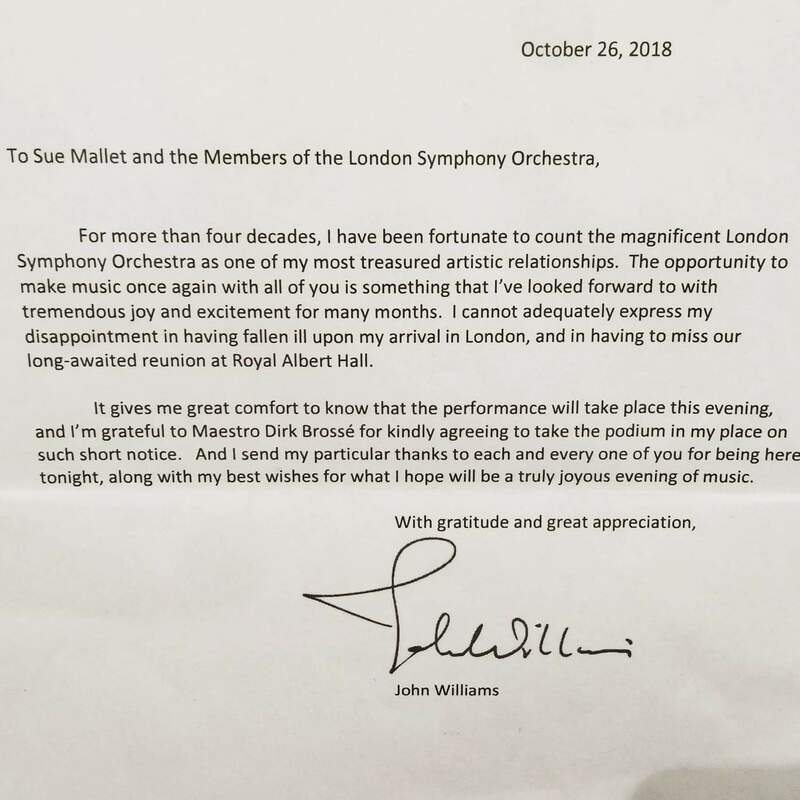 While Williams was regrettably unable to attend the concert, he did send this letter along that was read out at the start of the concert, which you can hear here.